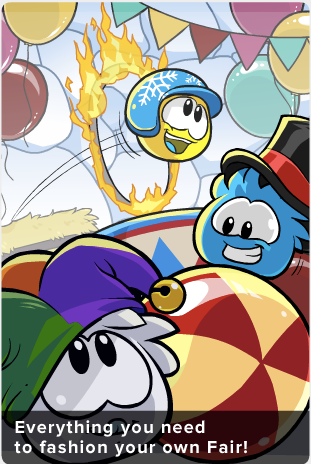 Club Penguin Cheats by Mimo777 Club Penguin Cheats by Mimo777: Club Penguin Times #360! 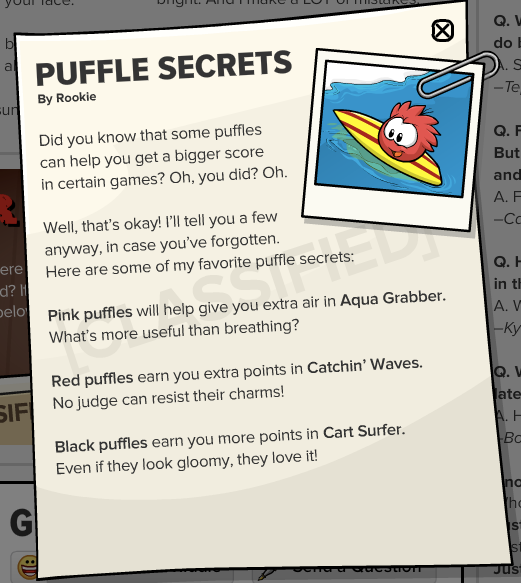 Club Penguin Times #360 is here! Tickets, balloons, puffles and prizes! 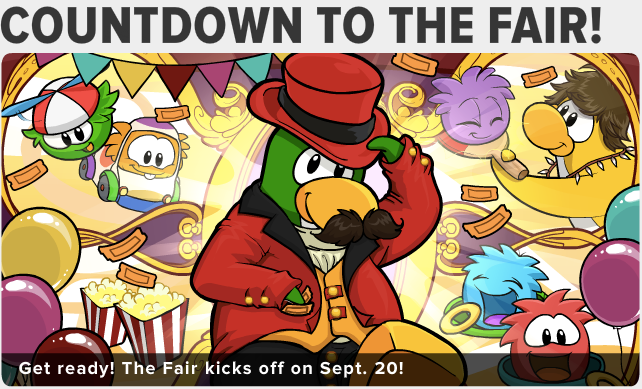 Are you ready for The Fair?! 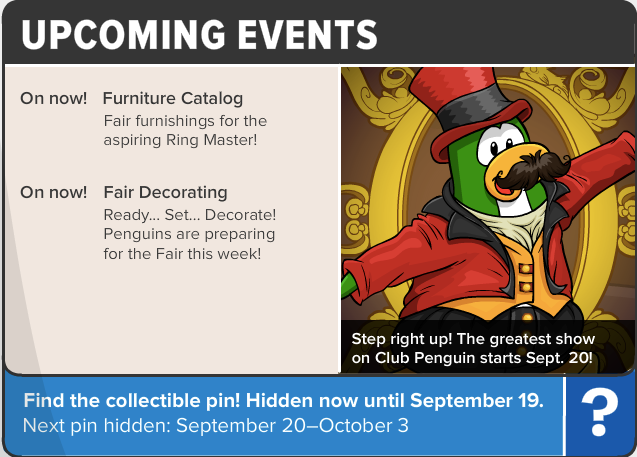 Get your igloo ready for The Fair!